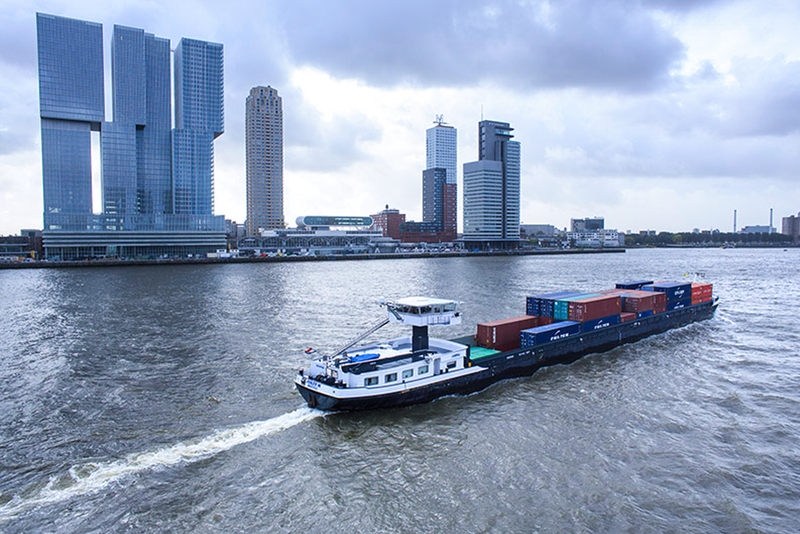 Project NEPTUNES aims to mitigate the noise pollution from seagoing vessels by developing an universal measurement protocol, guidelines for noise labelling of vessels and a best practice guide for noise hindrance reduction measures. Complaints about noise from (seagoing) vessels at berth are increasingly becoming an environmental issue. This is mainly due to the increase of the population in the residential areas around the ports, the rise of the number of residential areas being built closer to the port itself and the changed expectations from people living in the residential areas. To achieve sustainable port development and operations, there is a desire to overcome these challenges and research what causes the characteristic sound generated by moored vessels – and how it can be mitigated. Eleven ports from Europe, Australia and Canada (see our Project members) are jointly researching what causes the characteristic sound generated by moored sea-going vessels and how it can be mitigated. The international project goes by the name NEPTUNES: Noise Exploration Program To Understand Noise Emitted by Seagoing Ships. The project started with an inventory of local sound conditions in each of the participating ports. This survey focuses on the nature and cause of the sound, the scale of the noise pollution, which measures have proven effective and which mitigation options are offered by local legislation and regulations. 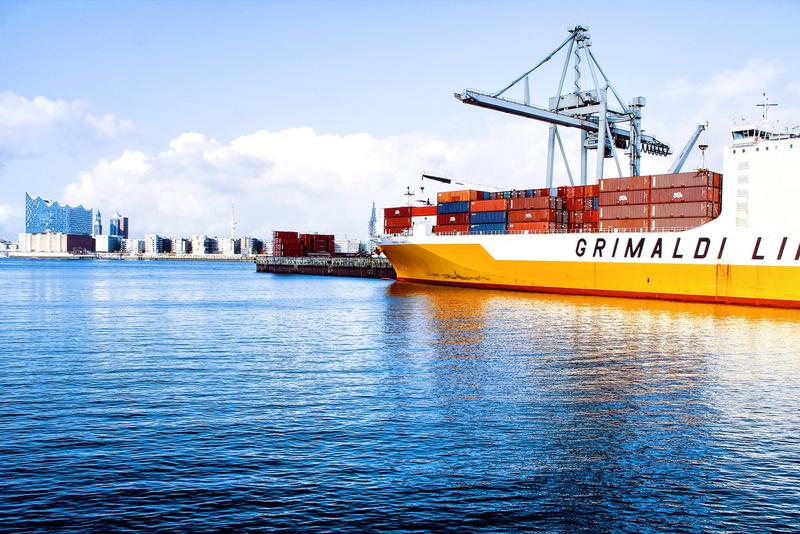 After completing this inventory, noise experts joined forces in order to formulate a universal measurement protocol applicable for various vessel types and in various ports. Based on the outcomes of this protocol, guidelines for a noise label per ship were developed in order to classify and compare ships based on their noise performance. Furthermore, a best practice guide has been developed with a variety of measures for the control of sound generated by shipping. This all to stimulate and improve the understanding and awareness of noise emissions from seagoing vessels. During the entire length of the project knowledge has been shared between the participated ports, noise consultants and other parties, in this way we aimed to get the highest quality of the results. After developing the deliverables it is of importance to further extend and share our knowledge and tools to increase the awareness amongst noise pollution from seagoing ships. An import part of the project will be gaining insight with respect to the production of noise from sea-going vessels, so that the occurrence and sources of hindrance can be better understood. By mitigating the noise of seagoing vessels the quality of life for the residents living in and around the port will improve while the reputation of the port authority will be positively influenced. There are several challenges to overcome in order to lower noise pollution from sea-going vessels. At the moment there is very little recorded information and standardized data regarding noise and hindrance in and around ports. There is furthermore no universal method to measure noise or hindrance from seagoing vessels, and there is no real urgency to design quieter seagoing vessels that go further than protecting seafarers from noise whilst at sea. The objective of this project –in the broadest sense- is to mitigate the noise from seagoing vessels at berth. Gaining more insight into the ship noise problems in ports collaborating in this project. Information available for Project Board members only. The type of vessel and source(s) of these vessels causing the noise and nuisance perceived by residents. Advance the science of measuring and quantifying ship noise, by developing a universal measurement protocol and guidelines for noise labelling of vessels. Best practice guide for noise pollution and noise hindrance reduction measures.